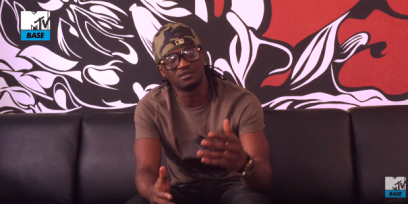 #MyAreaVibe|Paul Okoye urges fans to support Mr P, Rudeboy, Psquare. Paul Okoye has come out publicly yet again to further clear any doubts if there was still any left, that the pop duo Psquare are still on as a music team, following their family rift over the past couple of weeks. He has come to acknowledge that they both have individual differences and wants as it pertains to their music, and so going forward, urges fans to support Paul Okoye as Rudeboy, Peter Okoye as Mr P and then the duo together as Psquare. 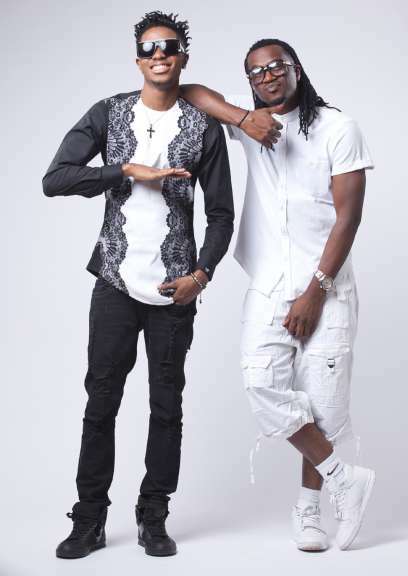 Paul Okoye signed Muno to his Rudeboy Records label shortly after the rift between his brothers became open to the public. The Rudeboy also signed on a lady act Lucy to his imprint. 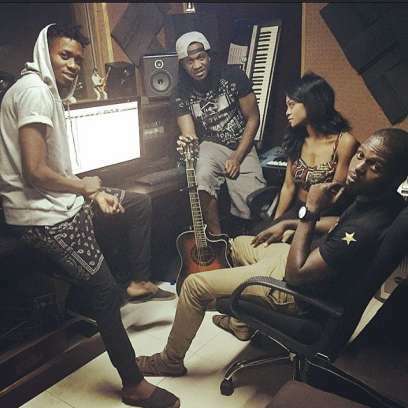 Both artistes have released singles under the label. 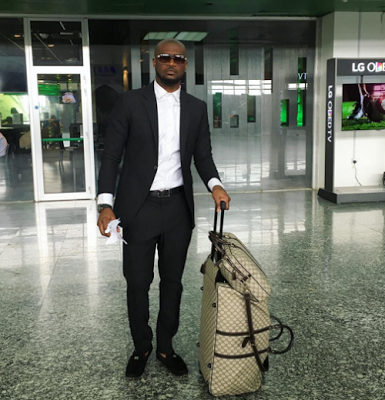 Peter Okoye going by the solo stage name Mr P has signed on to new management after dumping elder brother Jude Okoye, with Olatunde Michael as Peter’s new manager. 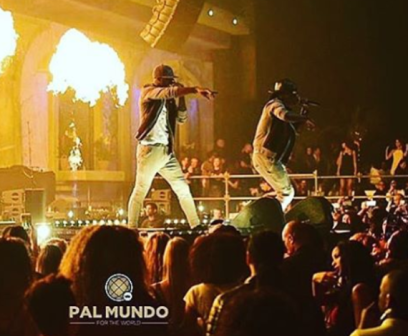 As Psquare the singers recently performed together and gave a resounding performance at a concert in Amsterdam. Watch Paul talk about all this in the Linda Ikeji Blog video below.